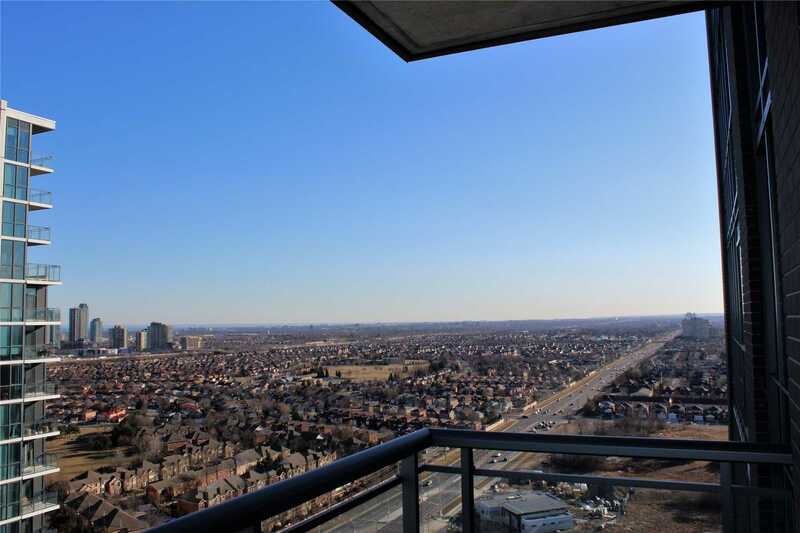 Right At Eglinton And Hurontario, The Amber By Pinnacle Offers It All. 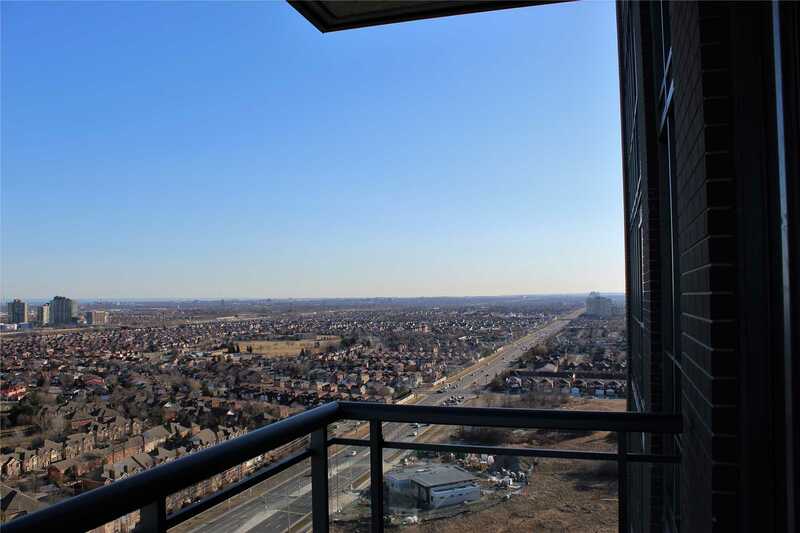 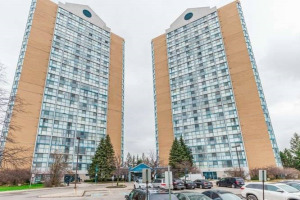 Close To Shopping, Hwy 403 And 401 And Public Transit. 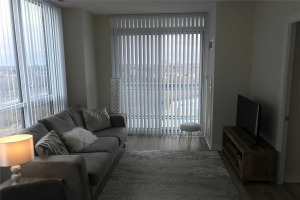 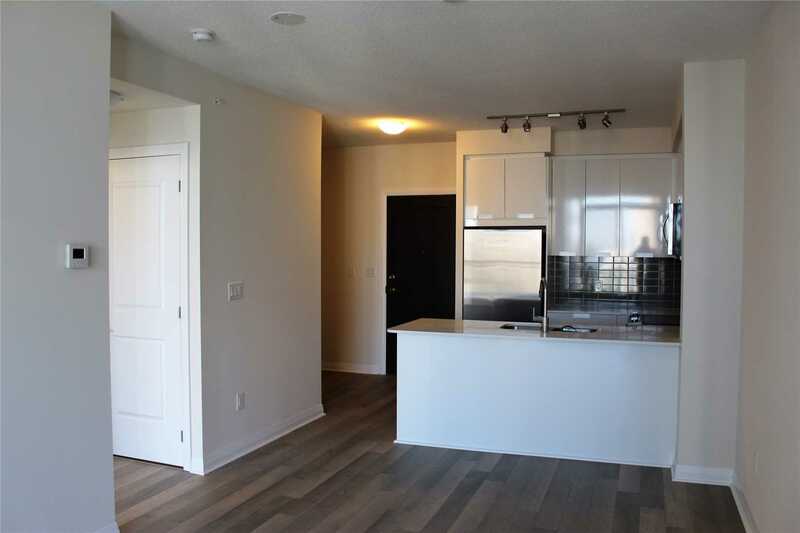 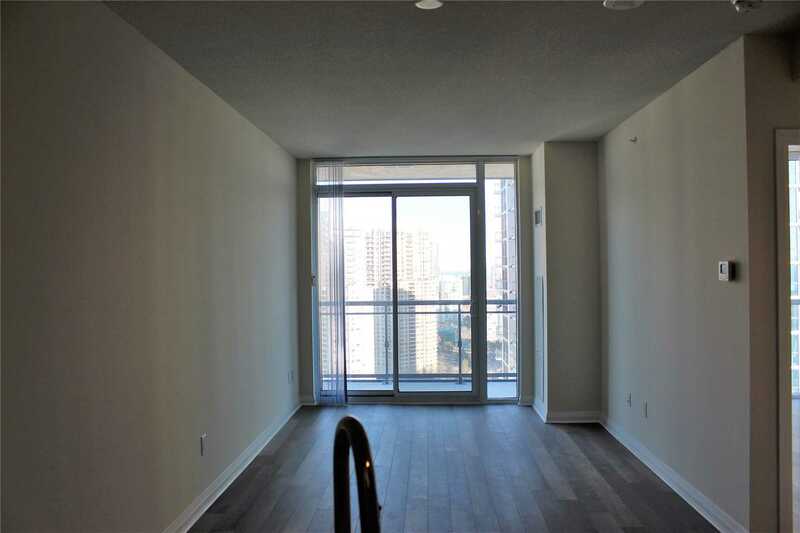 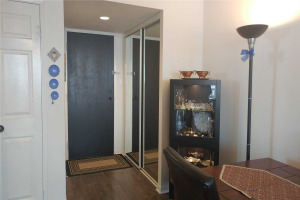 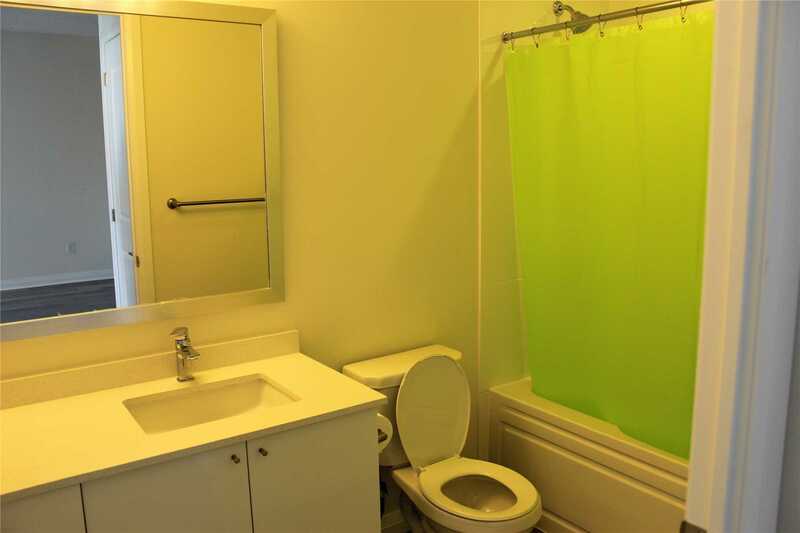 This Never Before Lived In Unit Is A Bright 1 Bed + Den That Is Sure To Impress. 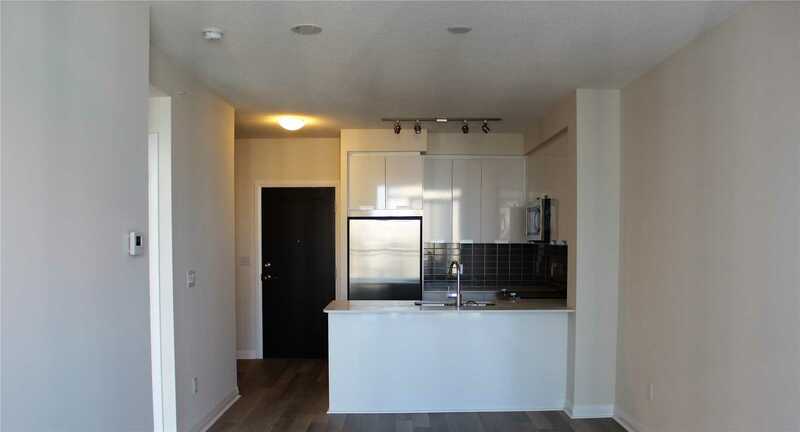 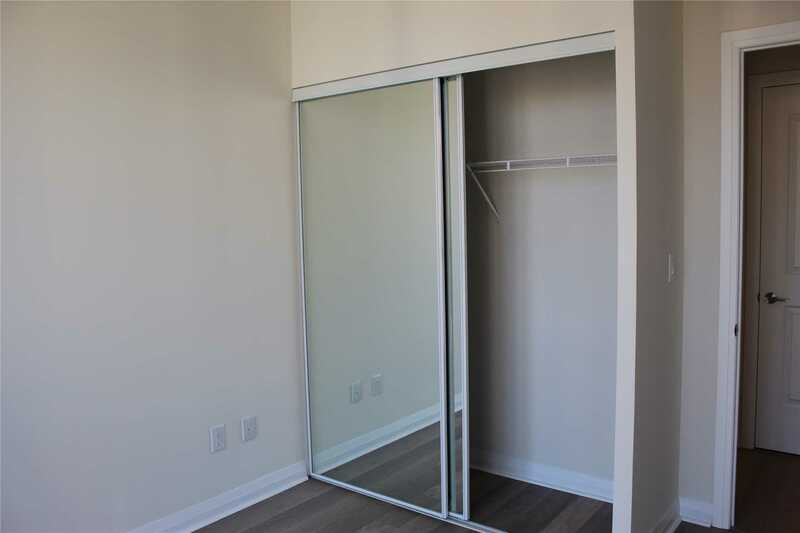 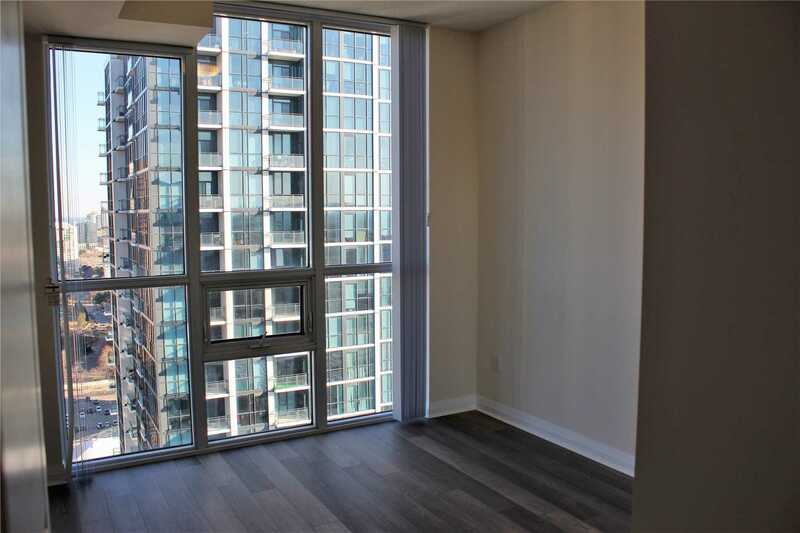 The Unit Comes Equipped With S/S Appliances, Granite Counters, Balcony Facing South And 9 Ft Ceilings. 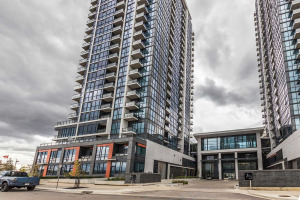 The Building Has Many Amenities Such As: Pool, Gym, Theatre, Guest Suites, Kids Play Area, 24Hr Concierge And 14 Acres Of Green Space. 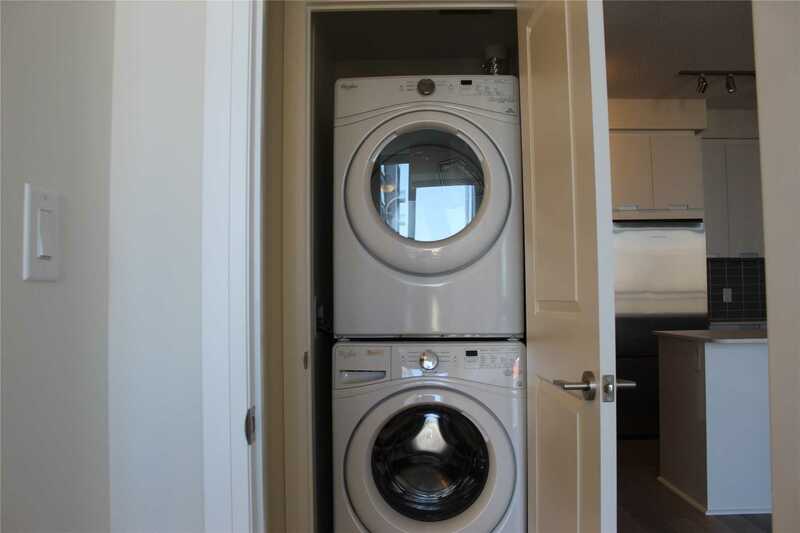 S/S Fridge, Stove, B/I Dishwasher And B/I Microwave, Washer & Dryer. 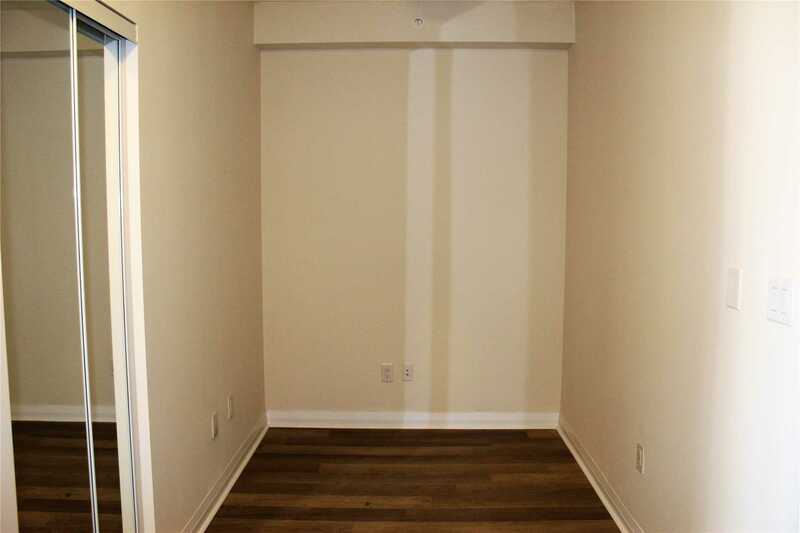 1 Underground Parking And 1 Locker Included.